As promised, our poppies are blooming! How pretty! I love poppies. What better time to bloom than Memorial Day?!? 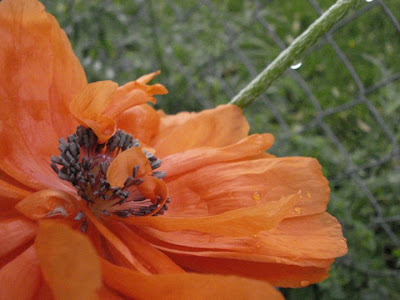 I wish I had poppies in the garden! They're spectacular!